1. The Little Blue Truck Board Book is one of our very favorites around here. So, how excited was I to see that there is another book in the series coming out next month?! Preorder Little Blue Truck's Beep Along Book here- I know Parker is going to love it! 3. 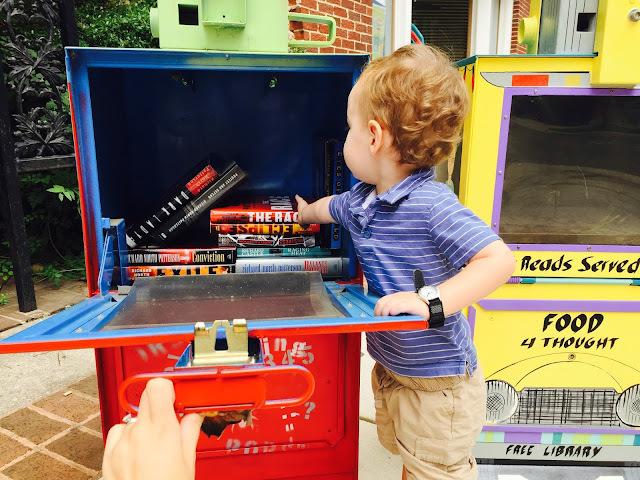 Speaking of Downtown Huntsville, how cute are these lending libraries that are currently around the town square? So far this summer, there has been pop-up mini golf, pop-up pin ball, and now these lending libraries (in partnership with local artists and the public library). We are totally Star's Hollow from Gilmore Girls, right?? 4. Husby had a little business trip this week so it was just me and Sweet P for a couple days. Fresh flowers always help when husby is away! But also, how cute was this? Husby set little reminders for me to pop up on my phone while he was gone. I heart! 5. Speaking of my phone, it was put to good use FaceTiming this bundle of love. 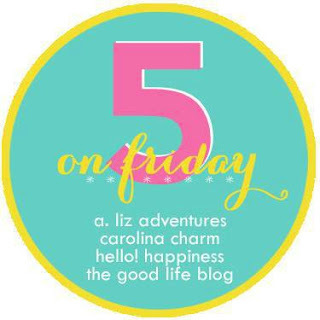 Linking up for Friday Love! What a cute picture of you and your son! & you make me want to live in your little Stars Hollow town! 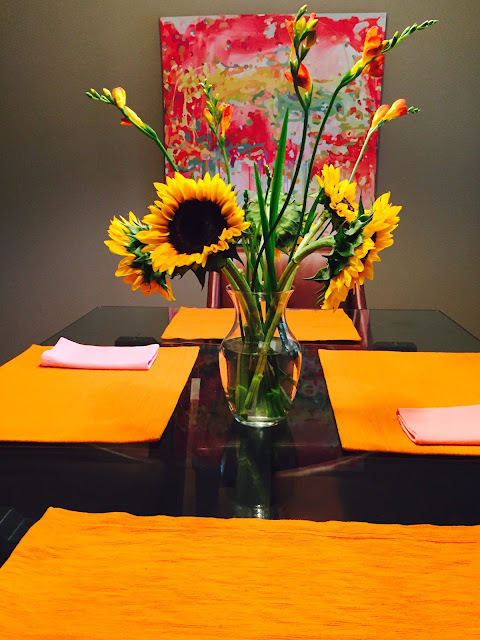 Looks like you guys had a great week just the two of you - Love those sunflowers! 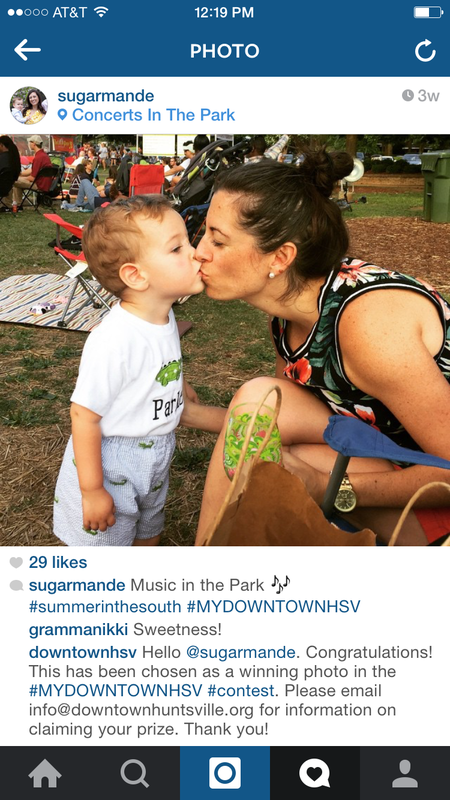 That totally sounds like Stars Hollow - is there going to be a fall festival? 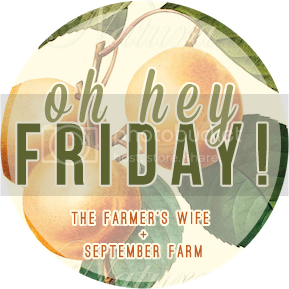 Some of my favorite GG episodes included some kind of festival in the town square :) Hope you get to have some family time this weekend when your Hubby gets back! Ohhhh, I don't know about a fall festival? This will be our first autumn here - I so hope we have one! Your town is seriously the cutest. And those flowers are gorgeous - love the yellow color scheme you have going on with your table! So nice and summery! 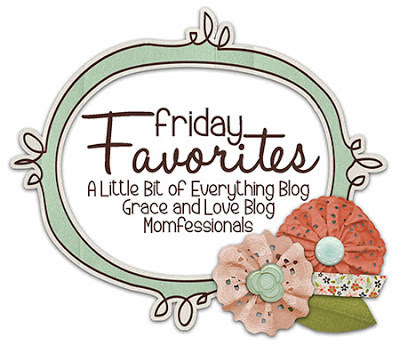 What fun favorites!! Congrats on winning the contest!! What a great pic!! And how cute is your husband?!? Those reminders are so sweet!! Love the lending library!! You do live in Stars Hollow! Have a great weekend!! Fresh flowers always make me feel so happy! And I just bought that little blue truck book for a friend's son's first birthday. I don't know much about baby things so I was hoping I made a good pick, and I'm so glad to see you guys love it! I hope my friend's son does too! Have a great week! 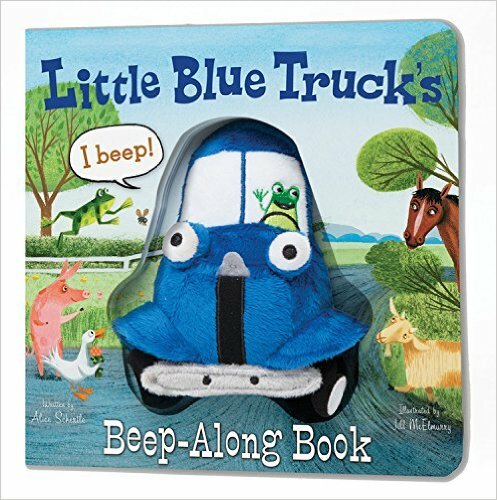 The Little Blue Trucks book looks adorable. I'll have to add that to my list of books to buy my niece. I think she would love it!